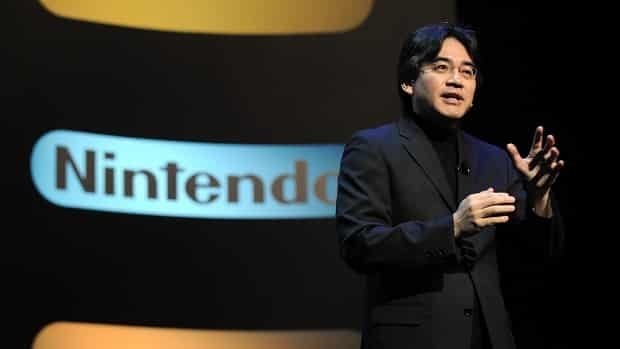 During the company’s financial results briefing, Nintendo global president Satoru Iwata has reiterated that there are no immediate plans to cut the price of the Wii U. In fact, Iwata even went as far as to state they weren’t even considering it, explaining that they are already making a loss on each console sold. Back when the decision was made to slash Nintendo 3DS pricing, Iwata shared his worries that consumers would await the same move from the company for Wii U. “With regard to the influence on the Wii U, what we have to take most seriously is that the price markdown could damage the trust of the consumers who bought the Nintendo 3DS just after the launch,” he had previously stated to investors.